Negotiate contracts; supervise independent contractors, on-site employees, etc. 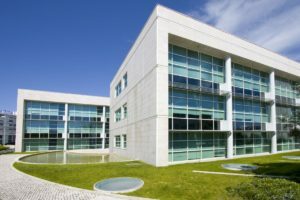 Tenant Placements or Commercial Leasing is a stand-alone service for property owners who need assistance placing a quality tenant. We are equipped with the knowledge and experience to locate and screen potential tenants. All information supplied by the prospective tenant is verified through reference checks, a credit report and criminal history report. This information is provided to you, along with our recommendations, so that you can make an informed decision on tenancy. Our marketing is excellent – we take professional photos $59.00 -$170.00 depending on the size –post online into all systems – Carets, MLS, Craigslist, Zillow, Trulia, Postlets, Hotpads, Yahoo homes, Loop Net, Realtor.com, and www.pmgpropman.com, our website. We will make flyers, put flyer stand at property, and put a sign up if requested. No upfront costs – No hidden fees – We do not get paid until it is leased!